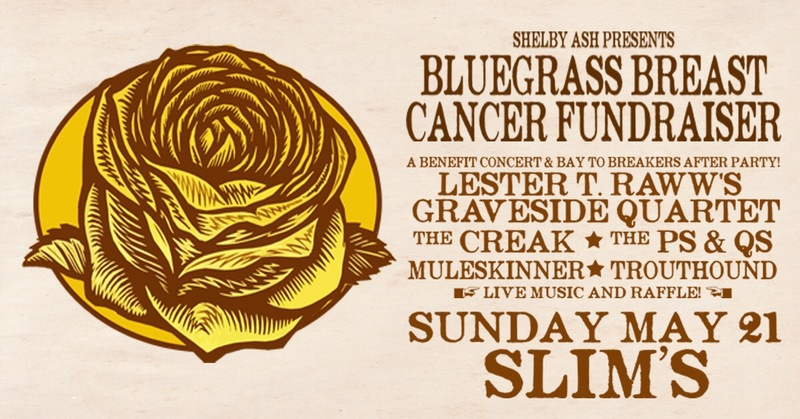 Hi P’s & Q’s fans – please come out and help us support a very special woman battling Breast Cancer. The P’s & Q’s are honored to play this show. There will be live music and a raffle. 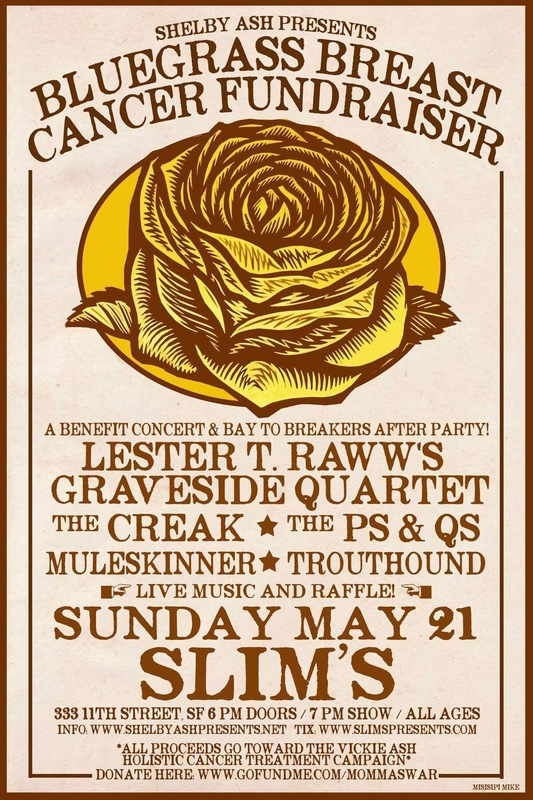 Join us at Slim’s – Doors at 6/ music at 7! All proceeds go to Vickie Ash Holistic Cancer Treatment Campaign.